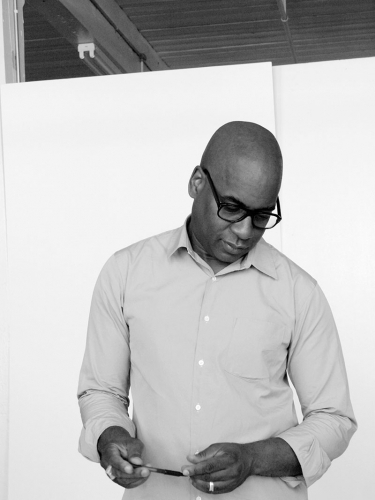 Join Glenn Ligon for a talk at the Virginia Museum of Fine Arts’s Leslie Cheek Theater Thursday, February 7, at 6:30 pm. Ligon will discuss his practice and highlight one of the museum's recent acquisitions, 'A Small Band,' 2015, currently on view in the Cochrane Atrium. For more information, please visit VMFA's website.